Stacy Nall - KENTUCKY WOMANS MISSIONARY UNION, INC.
Stacy is responsible for training Mission Friends, GA, and CA leaders. Stacy plans annual events for girls as well as co-ed events for children. 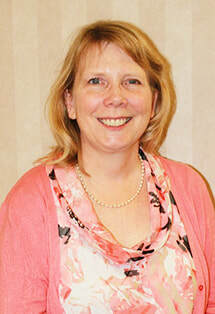 Stacy also has responsibilities for Kentucky WMU ministries to missionaries and their families.